I haven't posted a new craft in a while, as a matter of fact I haven't had a lot of time to craft lately. 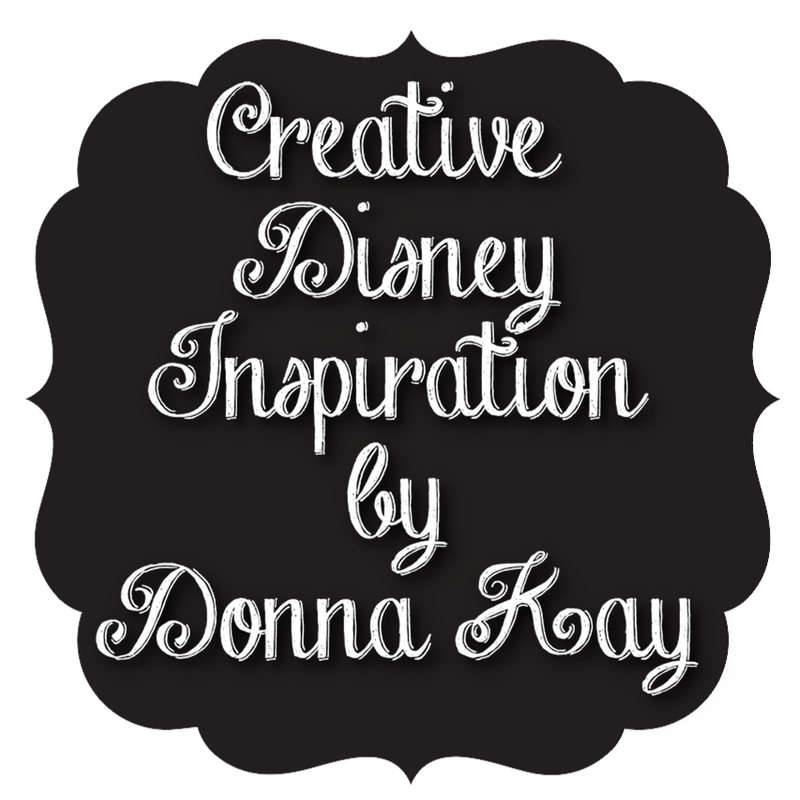 Between the Etsy Store and #DisneySide @Home Celebration I have been rather busy as of late. A happy and fun busy, but busy nonetheless. Yesterday I got caught up with orders and finally got to play with the heat transfer vinyl I had bought a couple of weeks ago. I had already decided I wanted to try a Mickey Monogram on a t-shirt and I love chevron so I decided to combine the two. For the front I used my black glitter HTV with the monogram cut our of the Mickey Icon so that the t-shirt would show through. I decided to go with a chevron background for the back, and added a white monogram on top of the Mickey Icon. I never make anything for myself and I am so glad I decided to try this one. I can't wait to wear it!! How do you like it? Please leave a comment and let me know. By the way, I will be adding it to the Etsy store this week!! These are so cute! You are one crafty lady!